Direct Documents offers unparalleled customer service. We are available 24 hours a day, 7 days a week. If you have questions about anything, give us a call or send an email, any day, any time. We know you want your documents right away. We’ll do everything we can to get your report to you as quickly as possible. We have built a strong relationship with the agencies that we work with, allowing us to expedite our service. 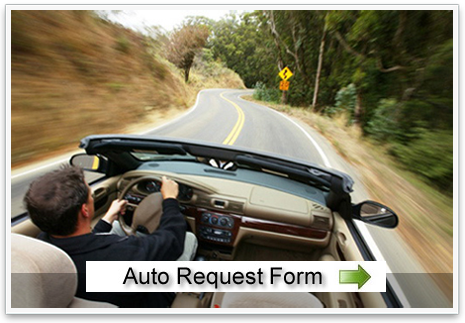 You submit your request online, we email the documents back. This results in better security, faster service, and easier retrieval. In addition, we store requested reports electronically, so if you need to obtain an older report, we still have it. Direct Documents is a document retrieval service. We specialize in retrieving documents, such as accident, theft, vandalism, and fire reports. We also obtain medical reports from hospitals and clinics. Our goal is to get those documents in the hands of our customers as quickly as possible. We know that “time is money,” and strive to provide our customers with what they need fast! We are available 24 hours a day 7 days a week. Because of our dedication to providing mind-boggling service, we do everything possible to process police reports and other documents quickly. Ordering reports is easy! 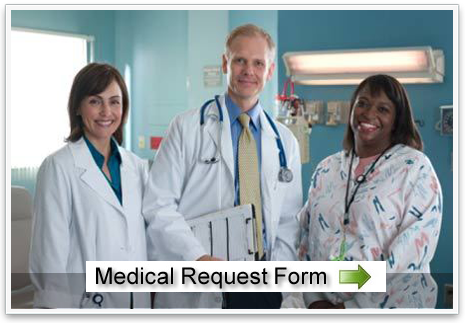 Select either a medical or police report request form by clicking the appropriate image above. Then, fill out and submit your request form, and your document will be on its way in no time!